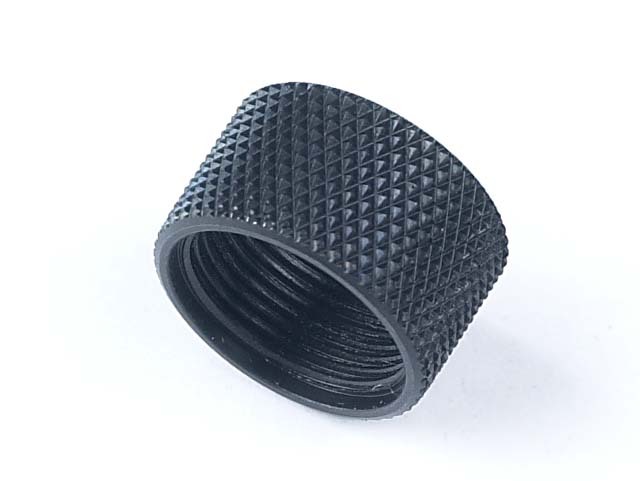 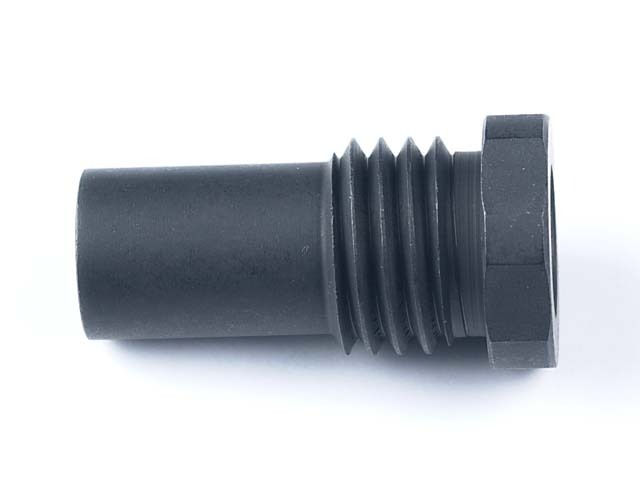 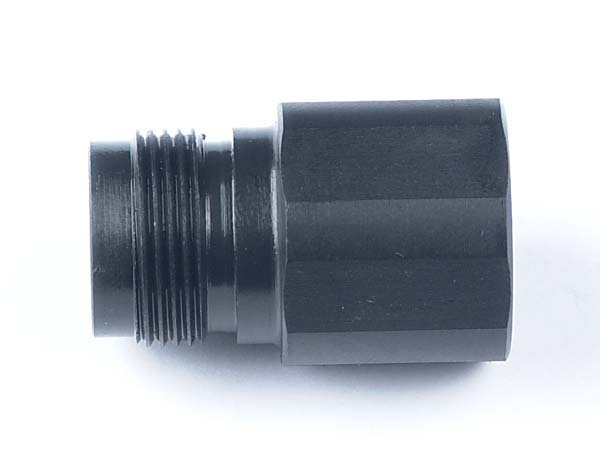 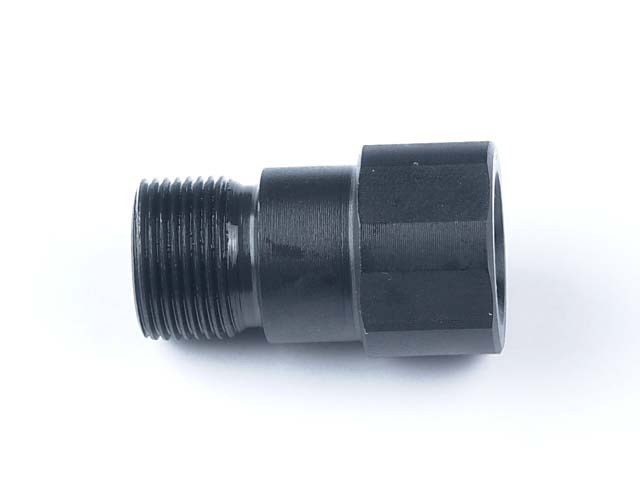 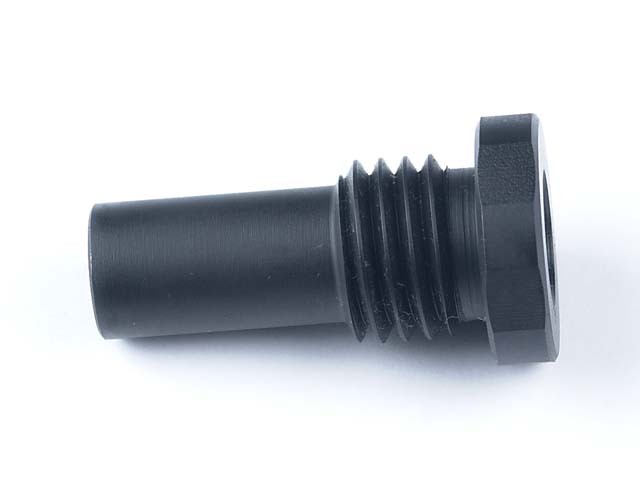 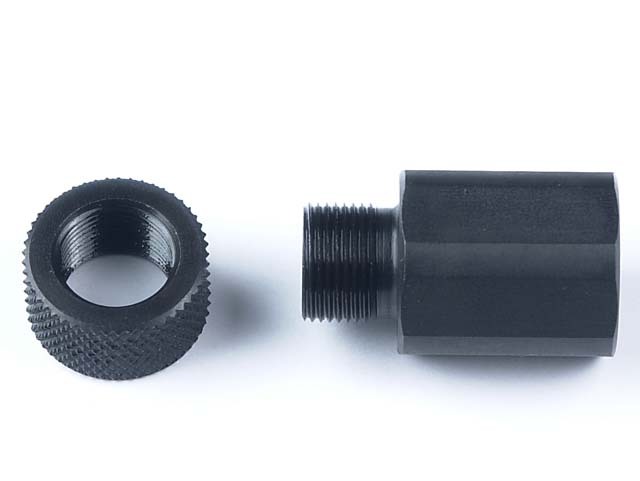 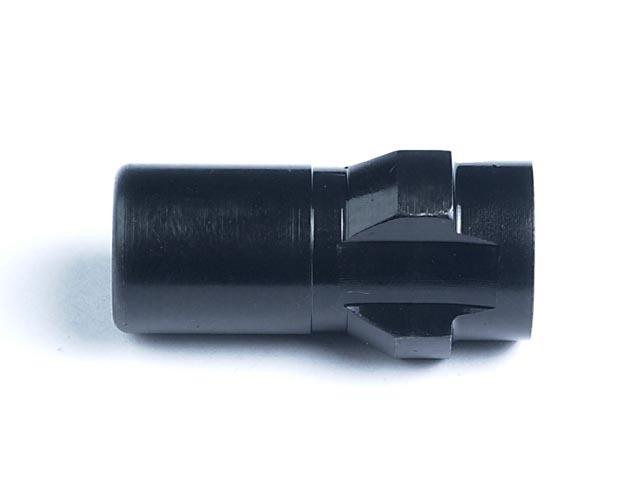 Our adapters are manufactured from 300 series stainless and are black oxide coated. 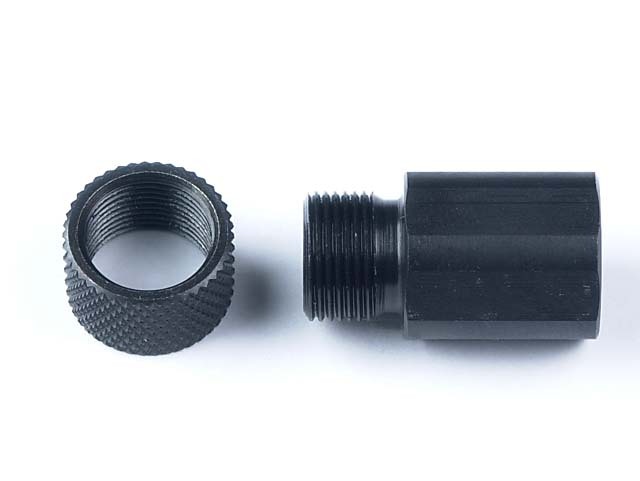 We use stainless since suppressors produce a good bit of moisture and corrosion. 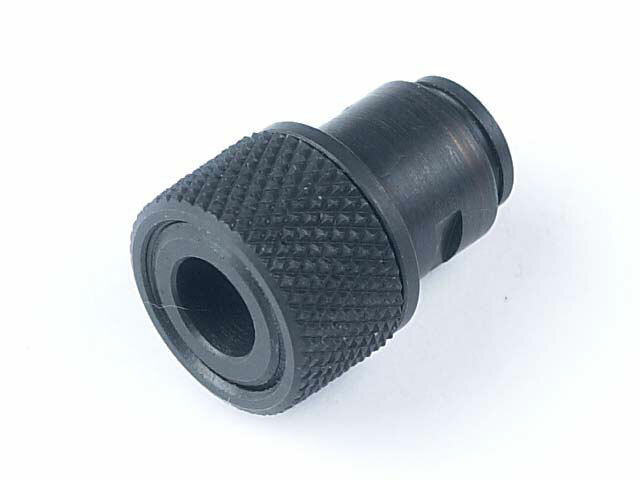 Our adapters are guaranteed to be concentric. 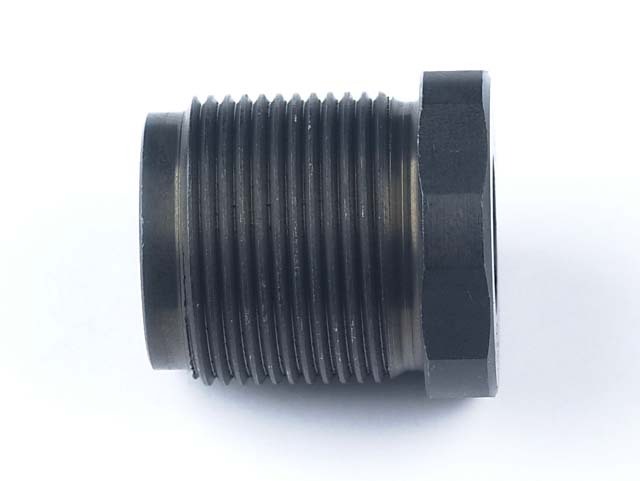 We also make a good many custom adapters so if you don’t see what you’re looking for please feel free to e-mail for a price quote. 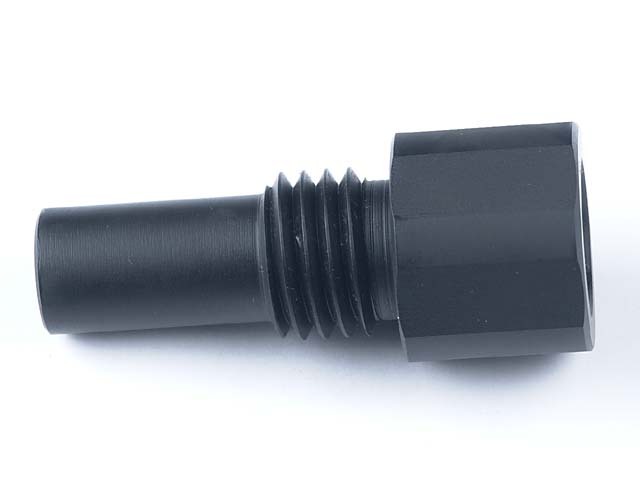 Dealer pricing is available.